The last Republican Mayor left office in Detroit 60 years ago. Last week Detroit went bankrupt. 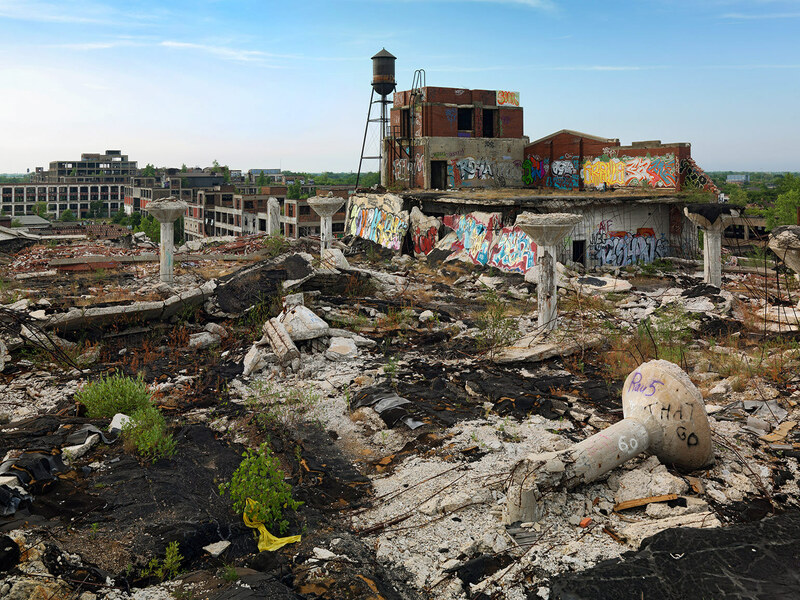 Thanks to Democrats, Detroit is broke and broken. Daniel Hannon at The Telegraph discovered Ayn Rand’s haunting words from 60 years ago. Back then, in 1957, Detroit was, on most measures, the city with the highest per capita GDP in the United States. What isn’t dumped is stolen. Factories and homes have largely been stripped of anything of value, so thieves now target cars’ catalytic converters. Illiteracy runs at around 47% ; half the adults in some areas are unemployed. In many neighbourhoods, the only sign of activity is a slow trudge to the liquor store. They saw no trace of a road to the factory in the tangled miles of trees and hillsides. They drove to the door of the first house in sight that showed a feeble signal of rising smoke. The door was open. And, Detroit is just the first city of many, destroyed by Democratic rule, that is today bankrupt.